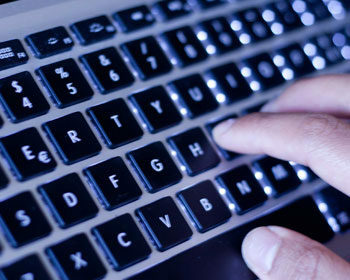 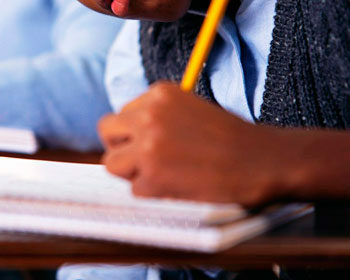 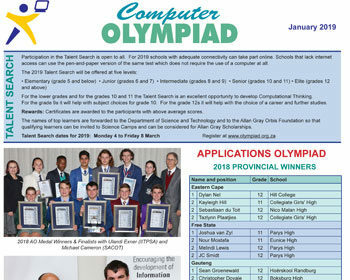 The 2019 newsletter gives details of the 2019 Talent Search and the dates for the other Olympiads: Applications and Programming. 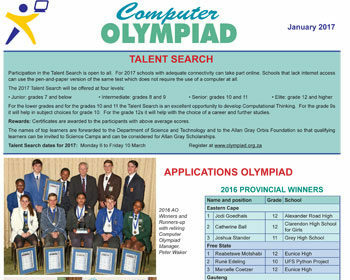 The 2018 newsletter gives details of the 2018 Talent Search and the dates for the other Olympiads: Applications and Programming. 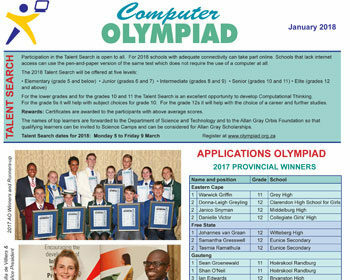 The 2017 newsletter gives details of the 2017 Talent Search and the dates for the other Olympiads: Applications and Programming.